The Konjaku Shin National School of Karate has one of the finest dojos in the Europe. 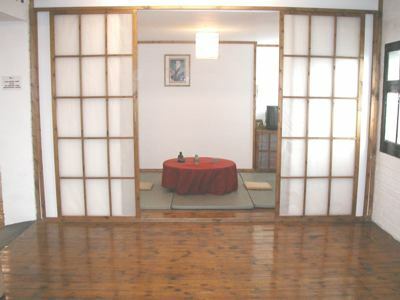 In the Japanese style, with a beautiful wooden floor, it is perfectly suited to Karate training. 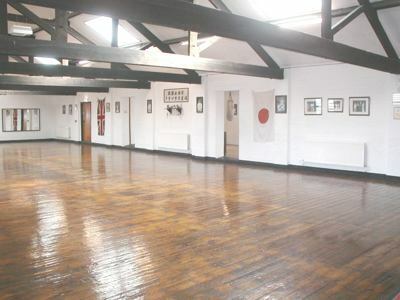 The dojo measures 90' x 40', with an additional 90' x 16' makiwara training room. It is used solely for karate training, thereby retaining an authentic dojo atmosphere. A WebCam transmits live images from the dojo 24/7. features three traditional makiwara posts with straw striking pads. 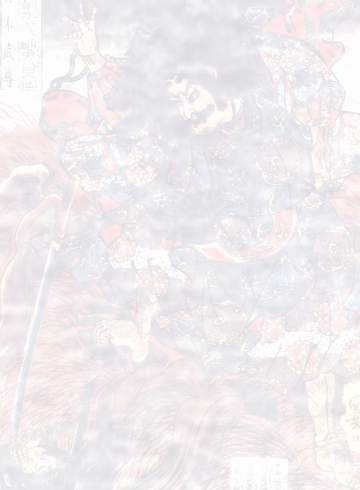 is designed and constructed in traditional Japanese style. The room is used for entertaining visiting instructors and guests. 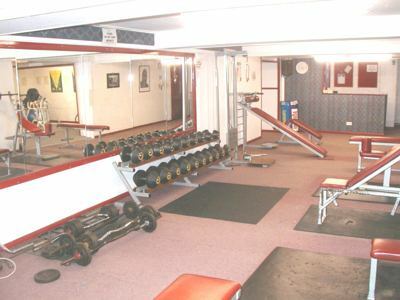 Konjaku Shin also has a fully equipped gym, which is open to all karate members and their families. Many karate students pay by monthly subscription; this allows them training on all scheduled karate classes for the month, plus use of the gym. When paying for a child by monthly subscription, the gym use can be transferred to a parent. 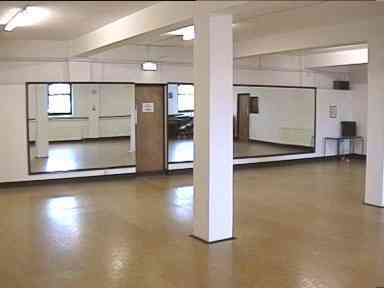 On the ground floor, there is a 40' x 40' mirrored studio with sprung wooden floor. 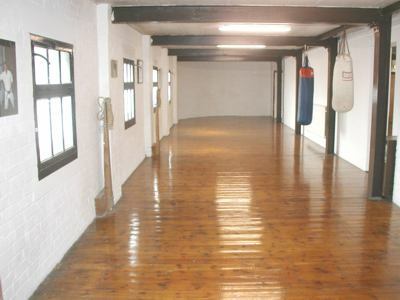 This has been used for various activities, including karate, self-defence, dance, aerobics, circuits, company training courses, meetings and seminars. 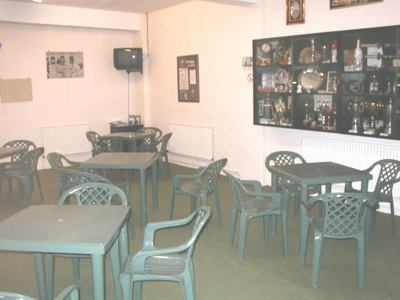 Also on the ground floor, is a spacious lounge and cafe. Members and parents can watch a live feed of classes in progress. Ladies and gentlemen's changing and shower facilities are also on this floor.